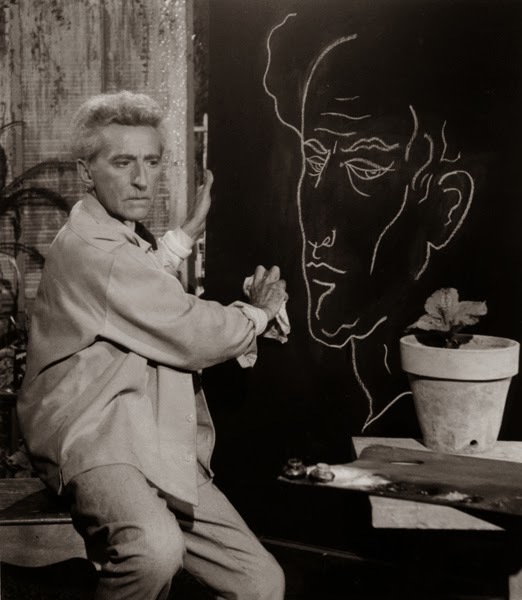 Le testament d’Orphée is a 1960 film directed by and starring Jean Cocteau. 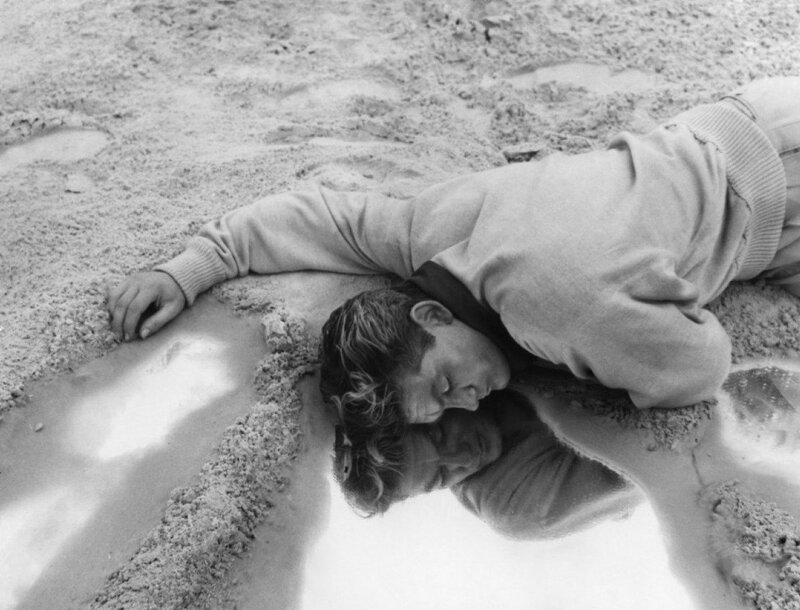 It is considered the final part of the Orphic Trilogy, following The Blood of a Poet (1930) and Orphée (1950). 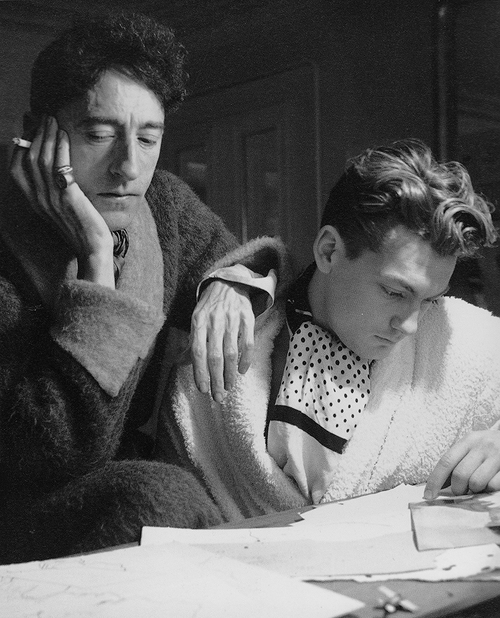 In the cast are Charles Aznavour, Lucia Bosé, María Casares, Nicole Courcel, Luis Miguel Dominguín, Daniel Gélin, Jean-Pierre Léaud, Serge Lifar, Jean Marais, François Périer and Françoise Sagan. 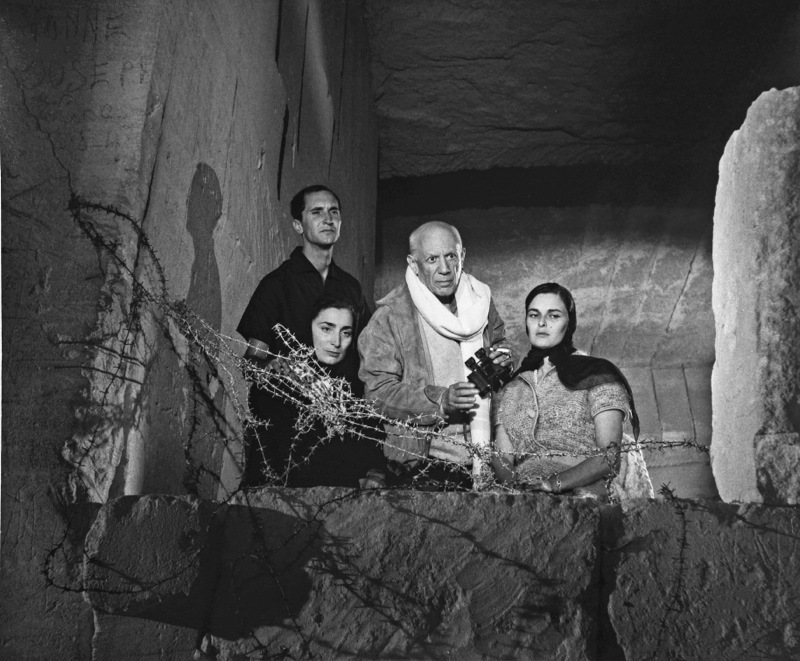 It also includes cameo appearances by Pablo Picasso and Yul Brynner. 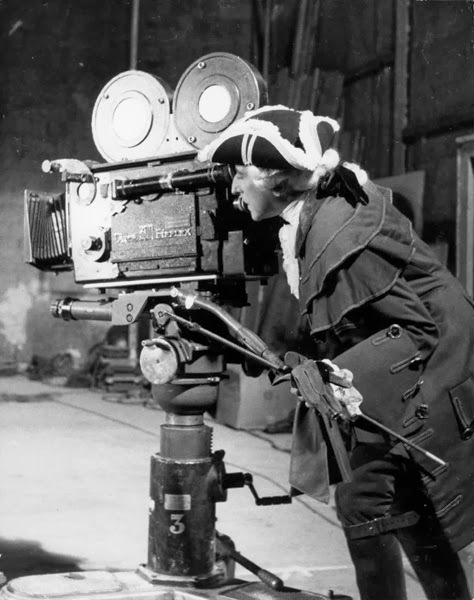 The film is in black-and-white, with just a few seconds of color film spliced in. 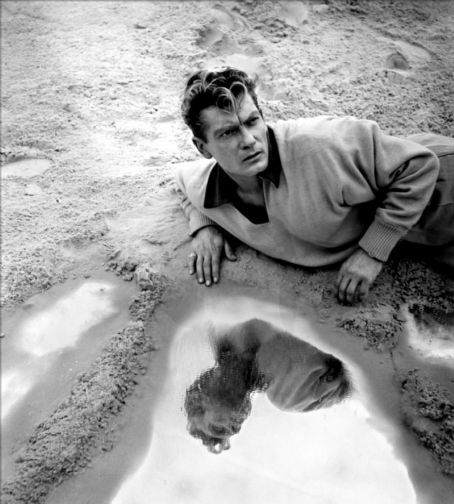 Jean Marais in Orpheus (Jean Cocteau, 1950). 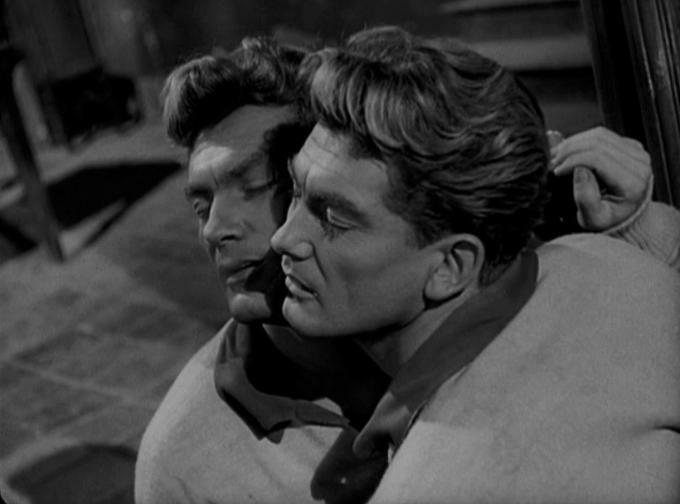 The story of the film is a variation of the classic Greek myth of Orpheus. 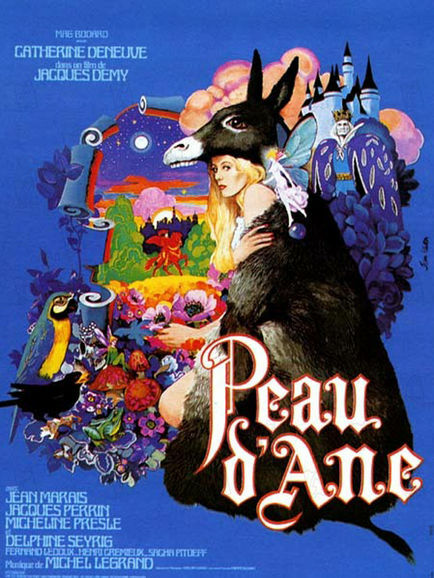 Peau d’Âne (English: Donkey Skin) is a 1970 French musical film directed by Jacques Demy. It is also known by the English titles Once Upon a Time and The Magic Donkey. 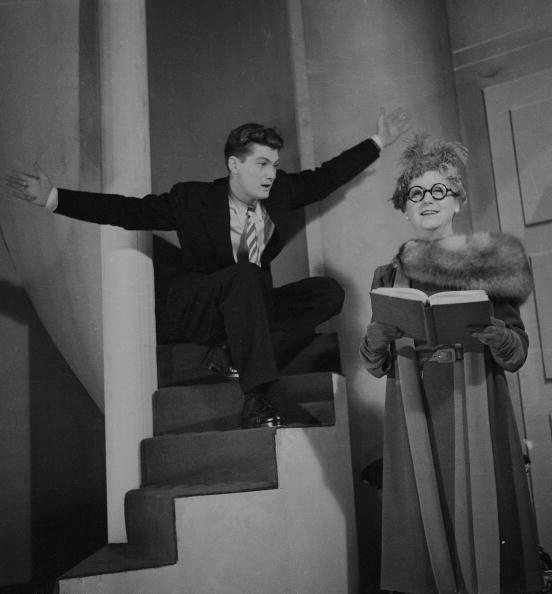 The film was adapted by Demy from Donkeyskin, a fairy tale by Charles Perrault about a king who wishes to marry his daughter. 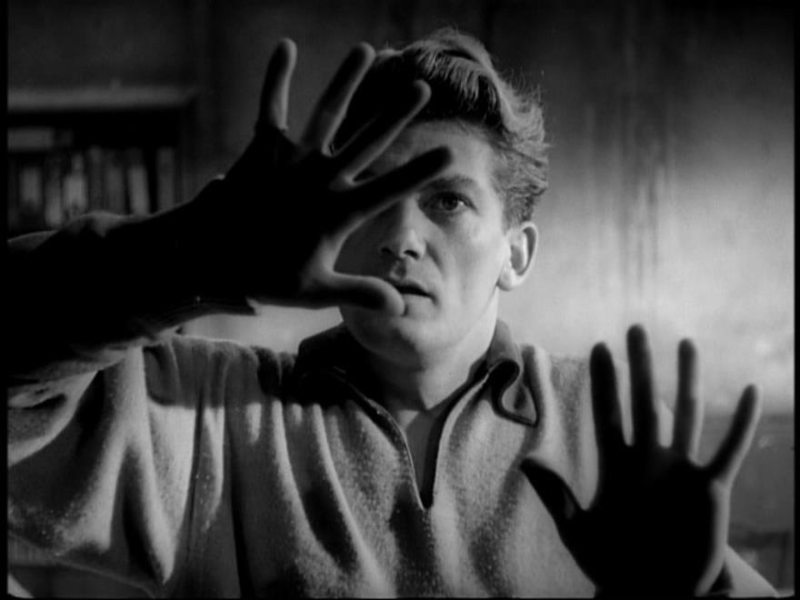 It stars Catherine Deneuve and Jean Marais, with music by Michel Legrand. 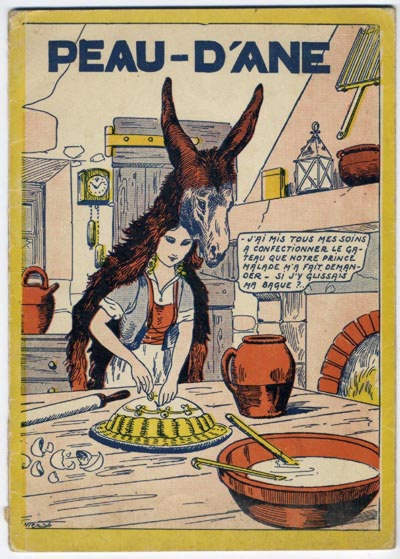 Donkey Skin also proved to be Demy’s biggest success in France. 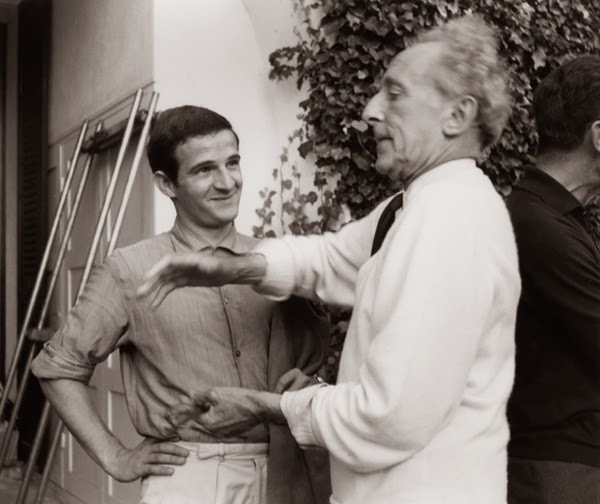 Jacques Demy, fascinated by Charles Perrault’s fairy tale since childhood, was working on a script for the film as early as 1962. 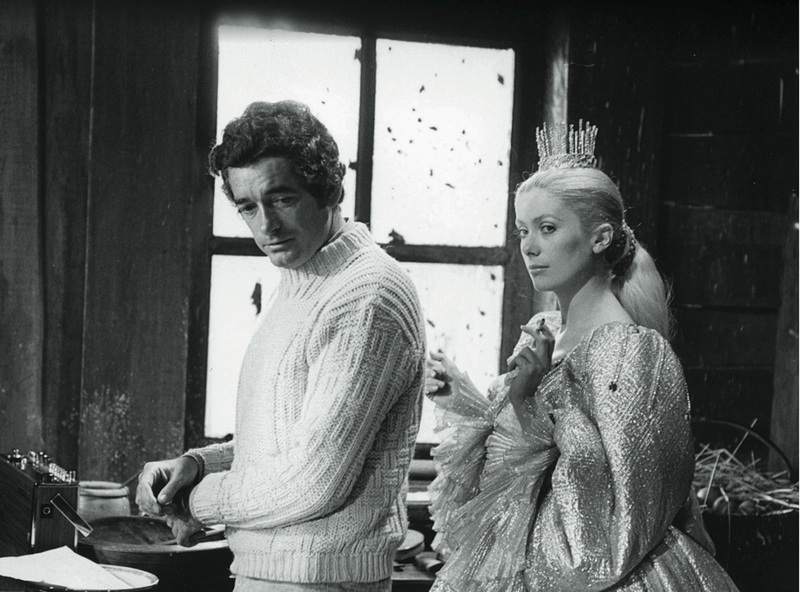 The involvement of Catherine Deneuve was instrumental in securing financing for the production. 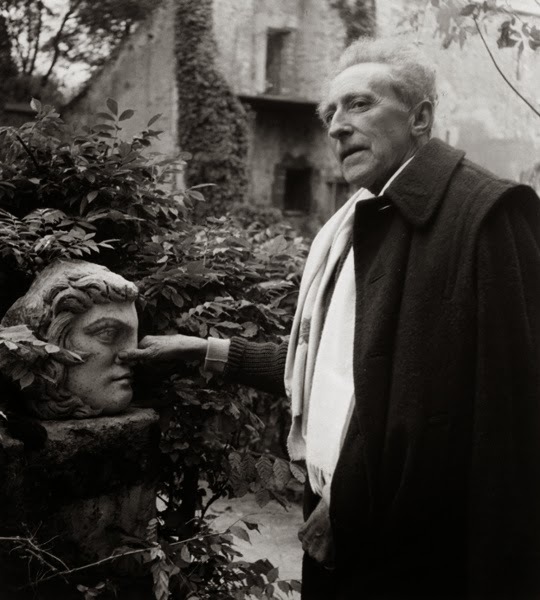 Numerous elements in the film refer to Jean Cocteau‘s 1946 fairy tale film Beauty and the Beast: the casting of Jean Marais, the use of live actors to portray human statues in the castles, and the use of simple special effects such as slow motion and reverse motion. 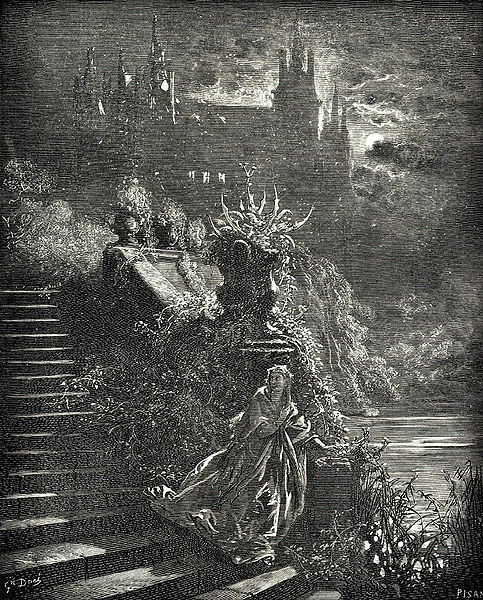 Illustrations by Gustave Doré. 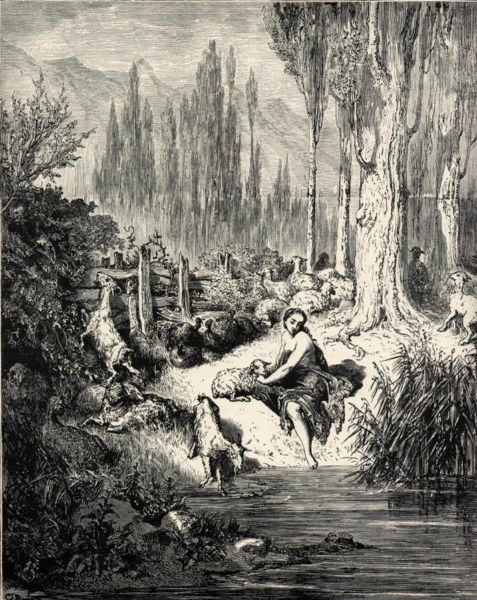 This French literary fairytale was first published in 1695 in a small volume and republished in 1697 in Perrault’s Histoires ou contes du temps passé. Andrew Lang included it, somewhat euphemized, in The Grey Fairy Book. A king had a beautiful wife and a rich castle, including a marvelous donkey whose droppings were gold. 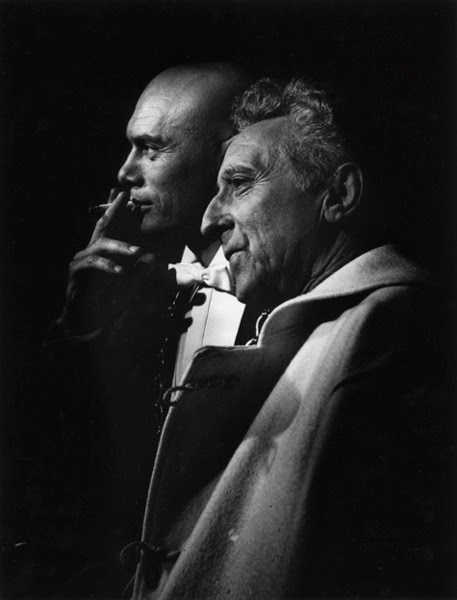 One day his wife died, after making him promise not to marry except to a woman whose beauty and attributes equaled hers. The king grieved, but was, in time, persuaded to seek another wife. It became clear that the only woman who would fit the promise was his own daughter. 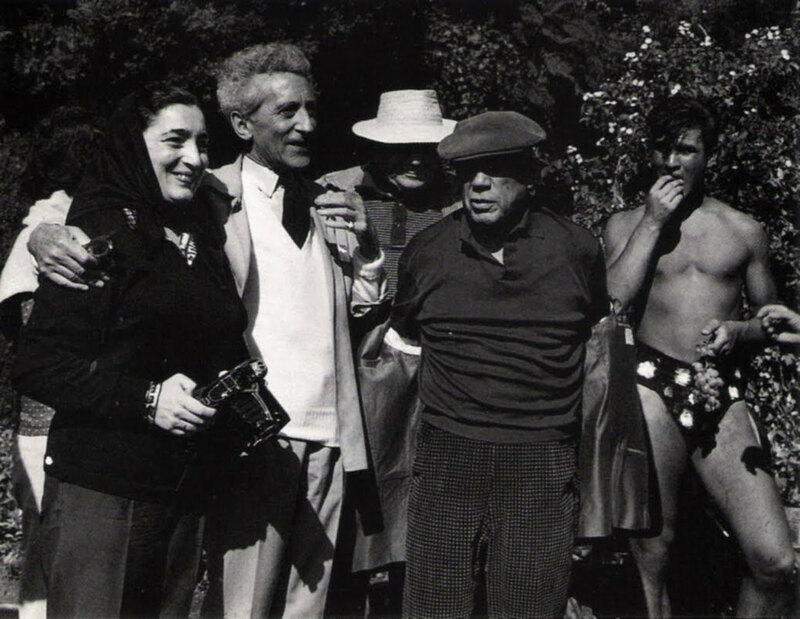 She went to her fairy godmother who advised her to make impossible demands as a condition of her consent: a dress the color of the sky, a dress the color of the moon, a dress as bright as the sun, and finally, the hide of his marvelous donkey. Such was the king’s desire to marry her that he granted all of them. The fairy godmother gave her a marvelous chest to contain all she owned and told her that the donkeyskin would make an excellent disguise. The princess fled and eventually found a royal farm where they let her work in the kitchen, despite her ugliness in the donkeyskin. On feast days, she would dress herself in the fine gowns her father had given her, and one such day, the prince came by her room and peeped through the keyhole. He fell in love at once, fell ill with his longing, and declared that nothing would cure him but a cake baked by Donkeyskin, and nothing they could say of what a dirty creature she was dissuaded him. When Donkeyskin baked the cake, a ring of hers fell in it. The prince found it and declared that he would marry only the woman whose finger it fit. Every other woman having failed, he insisted that Donkeyskin try, and it fit. When she had dressed herself in her fine gowns, his parents were reconciled with the match. Donkeyskin later found that her father had remarried to a beautiful widow and everyone lived happily ever after. • Three eggs laid this very morning, plus one that has been sitting around for 20 days. Une larme de miel et un soupçon de sel. De glisser un présent pour votre fiancé. Prepare your dough in a flat, shallow bowl. Without any talking, light your oven. Take the flour and lapse into the bowl four big handfuls of flour. Dig a well into the flour. Add a bowlful of creamy milk to your flour and eggs, sprinkle in sugar, and combine with a wooden spoon. Next add a hand of fine butter, your breath of yeast, a teardrop of honey, and a suspicion of salt. Knead well, allowing your sleeves to rub against the dough. Slip a present for your fiancé into the dough along with a wish for love as the dough rests. Smooth your baking dish with butter [place dough into baking dish] and bake for one hour.